When we speak about event branding, the first thing that comes to mind is the cost. Which, generally speaking, is quite high. But, you might just be trying to start up your business, or you might be having a hard time managing your current one. Allocating a huge amount for branding is not always possible. So, say you’re aware of the importance of branding – and you want to build your own brand – but you’re on a smaller budget. This post is for you. 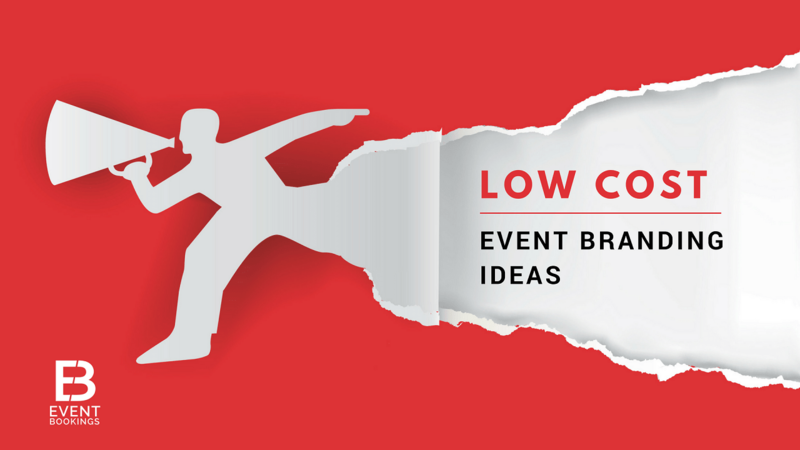 Here, we’ll include some effective event branding ideas. Some of them are well-known and some are really out of the box, but they all have one thing in common; they’re going to be easier on your wallet. While the concept of local event branding is well-established, digital marketing is comparatively a new. If handled intelligently both methods can be cost-effective. Here are some event branding ideas you can use. Though you start your event preparations a long time before the event goes live (discussed later), most of your event branding opportunities will come during the event. So, how to brand your business during the event? Some common ideas that you might use are listed below. 1. Focus on your brand name. literally! You have to be audacious when making event branding strategies. And what could be a better way to show off your name or logo than writing it in big, bold, bright letters? Display your company name or logo above the entrance, and draw focus towards it by facing a bright light towards it. Use the podium or the lectern to your advantage; print a huge backdrop and hang it on the stage. Find places which will be the centre of attention and fill them with your brand name and logo. Are you a matchmaker? When focusing on an event to promote your brand, consider your brand’s theme, and start matchmaking! This can be very simple. Say you’re providing t-shirts or other free goodies to your attendees; make sure that the design and the colour goes with your brand. Also, ensure any volunteers or staff wear clothes which will match your brand’s theme. For example, car manufacturer Ferrari has a ‘theme colour’ of red, it’s not an accident that many of their related products are either completely red. Very few people can abstain when it comes to free food. 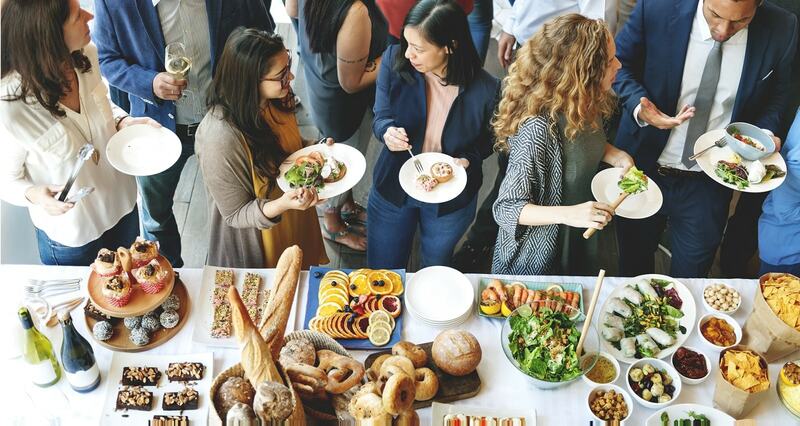 While organising an event, it’s likely you’ll arrange free food and drink, which can be an excellent place for uplifting your brand. Try to serve food which is either produced by you or somehow related to your brand image. The icing on cakes or biscuits should also follow the match-making principle. Be sure that their colour matches your theme. Provide sweets and chocolates with your brand logo on the wrapper. Write your brand’s name over the icing of a cake, if possible draw the logo too! Be creative in your own way, and you will be sure to make an impression. Using your logo as a backdrop for the stage or podium. Giving away napkins which are monogrammed with your logo. Using printed coloured logos on attendee badges and lanyards. Although you have to be aggressive in showing your brand, remember not to inundate the venue with excessive branding – to the point it becomes distracting or obtrusive. You don’t want your guests to return home with your brand having made the wrong impression. Using the time between each presentation might a wonderful idea. The speakers at a conference will generally use slides, and there is a gap between each presentation. You can come with a slide of your own and ask the technician to hold that during the intervals between each presentation. Also, often the presenter holds a slide for himself where audience throws in question if they have any. You can request that the presenters use yours as the holding slide. Some event organisers even create their own slide template and ask guests to use that particular template to create their own slideshow. Be sure to leave digital signage of your brand. Who doesn’t like free gifts? This is a great opportunity for brand promotion; make sure to provide your guests with something that they can leave with. Try choosing items which are usable as well as long-lasting, such as pens, to leave a memory of your event. A gift bag doesn’t always need to be costly. You can fill them with sweets, provide pens and notebooks or other products. Try to incorporate your brand logo with each item. One brand promoting idea is to hold a photo competition. Everyone loves to take a photo! First, order a photo frame which is well designed and contains a lot of information about your brand. Then, ask the guests to take pictures inside the frame and encourage them to upload those photos with a description of your event or branded hashtags. You could provide them with a funny t-shirt to wear, a funny hat or sunglass to put on. Just make the picture and the environment charming and enjoyable. You can declare a prize for the best photo (the one getting most like, shares, retweets or impressions) to engage even more participants. Later, come up with a unique photo frame displaying all the photos. Having a good online presence is priceless when branding an event. Here are some different online branding strategies you can explore. Provide special gifts or discounts to any user who uses the “check-in” option at your event on social media. Create a special place on your event premises where guests can take pictures. Encourage visitors to take pictures and share them online. Just make sure that your logo is visible in the background. Make good use of Hashtags. There are plenty of hashtags around which might be fruitful for your event; do your research and start a campaign. Go live on Facebook and YouTube, and live Tweet activities as the event takes place. 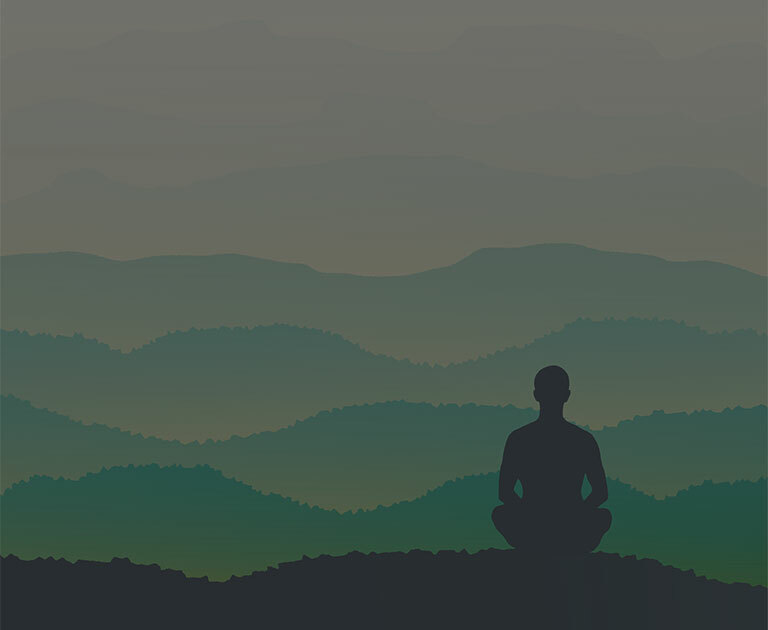 To make the most of these benefits during the event, you have to start early. Your online presence doesn’t build overnight. There are several common social media platforms where you can try to boost your brand value. Over a billion people have a Facebook account. This is the number one social networking site, have no doubt. Creating just a little fuss here can have a huge positive impact on your brand. If you have some fund allocation you might go for paid apps. If not, simply create a Facebook page for your own company and follow your competitors. As per company policy, Facebook allows you to follow other accounts via the Pages to Watch feature. From here you can observe what type of content others upload and what gets the best response. This way you can update your strategy. 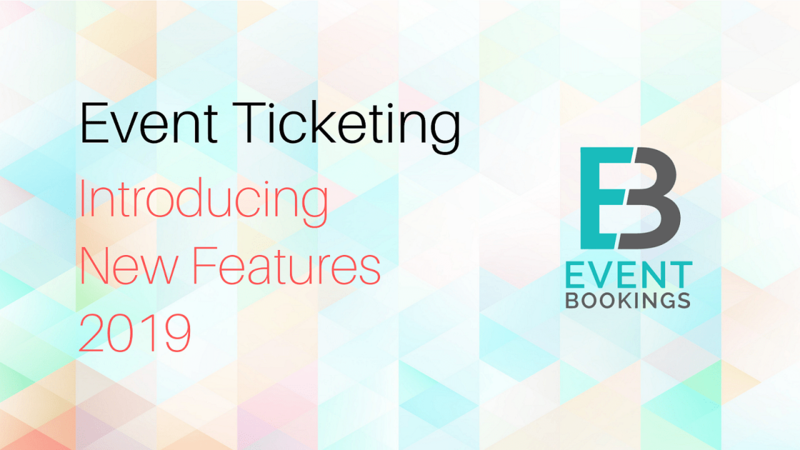 You might consider creating a Facebook event for your event as well. LinkedIn is a major social media platform which is grossly under-utilised. There’s a ton of activities happening and you can promote your content, ideas and ultimately your brand here. You can start adding connections, join groups and enter into dialogue with your connections; get proactive on LinkedIn. Reddit calls itself “the front page of the internet”. If used strategically, it can be a very powerful marketing tool. Regularly visit different forums (they call it ‘subreddit‘), share high-quality and real-world content, and find your niche. This will uplift your brand quickly. There’s a common misconception that creating videos for YouTube requires a lot of effort. Nowadays, you just have to carefully choose a topic; then you can create instructional and top quality videos. The content is the most valuable thing here. Top class, optimised content is the heart & soul of any digital marketing campaign. If you have the ability to create content for yourself, that’s wonderful. Even if you’re not a writer yourself, you can always hire freelance writers. Try top 10 lists, tip collections, best industry practices for starters. And once your blog post is ranked in SERP, you can easily link other social media activities. All in all, the idea is very simple; brand as much as you can. Grab every opportunity that comes before you, but be sure to know your limits. Overexposure can be harmful to your brand. You want your guests to leave with good memories, not be haunted by them. Make use of these ideas to make the event as well as branding and entertaining as possible.